'He saw not a violin or harp, but a glass tank full of water, in which swam a large silvery fish. One of the footmen rolled up his sleeve, reached in, and extracted the fish by the tail in what seemed to be a practiced gesture. 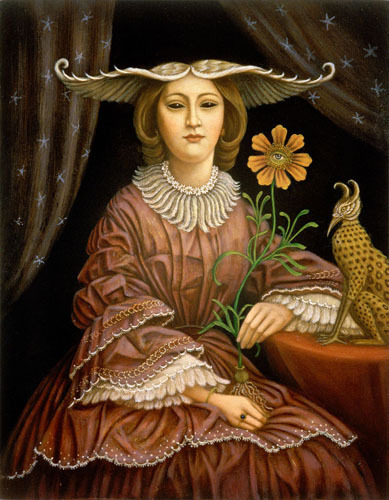 He solemnly brought it to Bernard.' 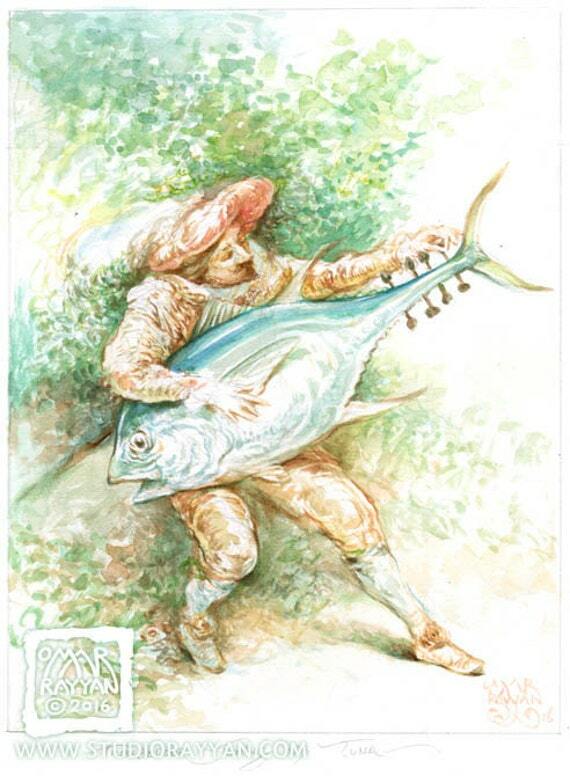 A charming, whimsical fishc based on Troubador Tuning His Tuna by Omar Rayyan, with some help from PDQ Bach. Who knew 'fish puns' was an AO3 tag?